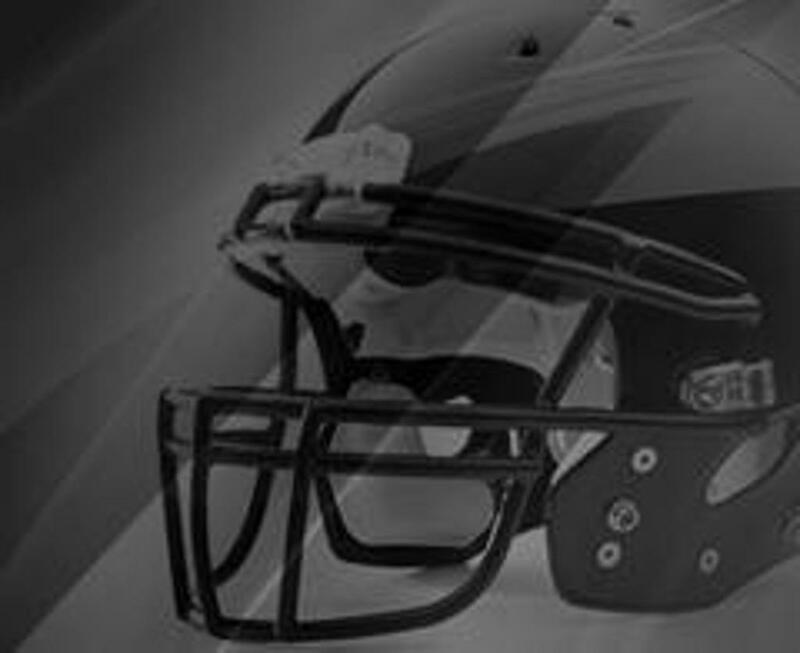 The South Suburban Youth Football League would like to welcome back the Apple Valley Football Assoc, Eastview Football Assoc and Rosemount Football Assoc. to the league. We look forward to continued growth of the league into a fun, competitive league that teaches good sportsmanship and the basic fundamentals of the game to the youth involved in our programs. The SSYFL offers traveling football for 6th, 7th and 8th grade teams in the south metro. Our other members include Lakeville North, Lakeville South, Burnsville, Shakopee, Eagan, Bloomington and Farmington. 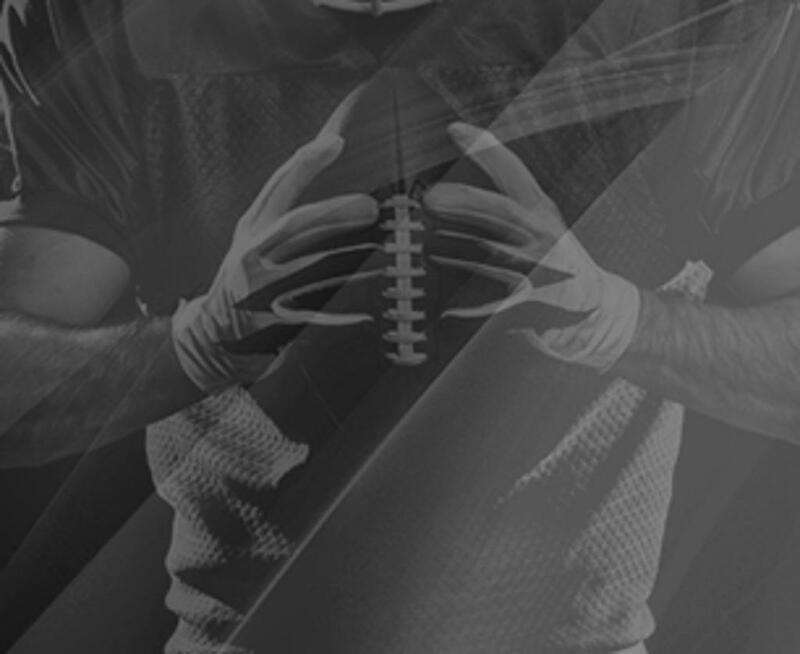 If you have questions about the SSYFL, please email mail@ssyfl.net for all inquiries. 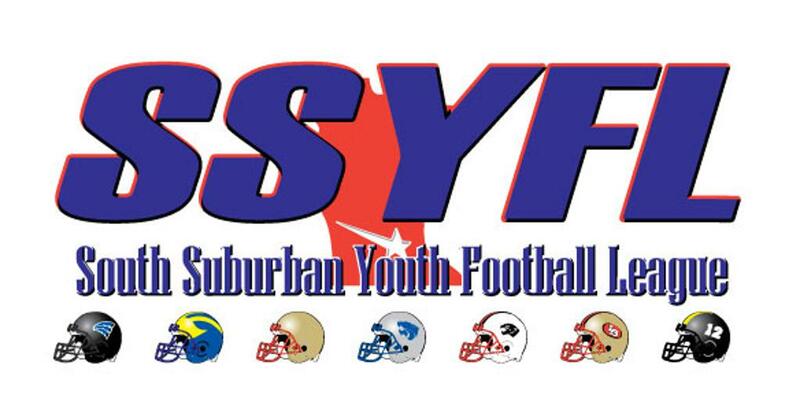 ©2019 South Suburban Youth Football League / SportsEngine. All Rights Reserved.